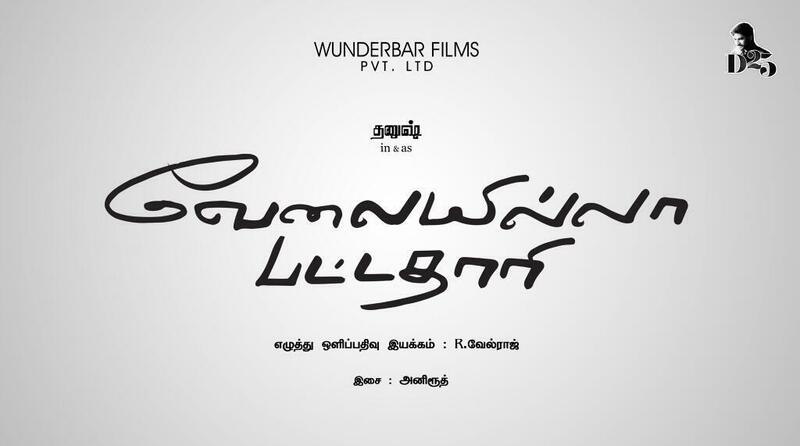 Dhanush’s upcoming flick in Tamil, Velaiyilla Pattathari (VIP), with Amala Paul as thefemale lead is gearing up for its audio launch on February 14, 2014. 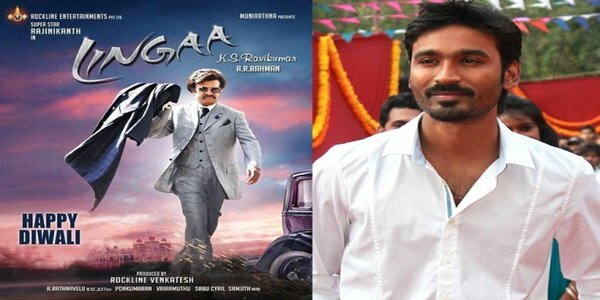 Dhanush has himself announced through social media that the track list will be out soon. Anirudh Ravichander is doing the music and background score for the film. Velraj is the director and he is cranking the camera too. And Dhanush is producing the movie himself under his home banner, Wunderbar Films Pvt. Ltd.